Primadophilus® Fortify™ delivers billions of live cultures–GUARANTEED! Find the probiotic formula that meets your unique needs. 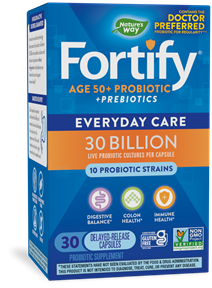 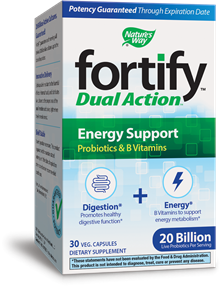 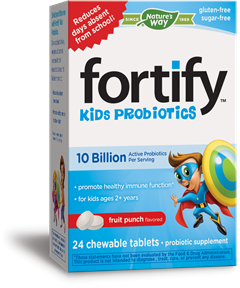 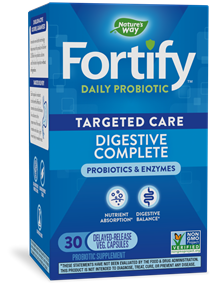 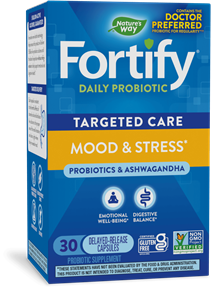 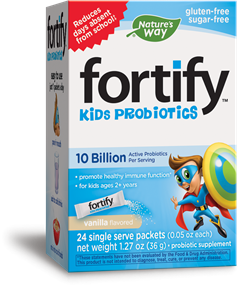 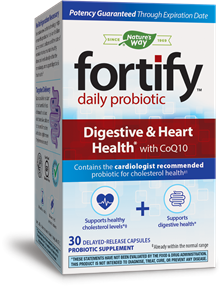 Daily formula delivers a powerful, yet balanced ratio of Lactobacilli and Bifidobacteria. 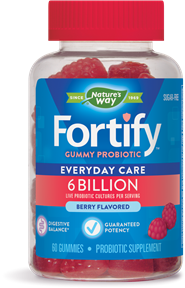 A berry powerful gummy with 6 billion live cultures in every serving. Extra Strength Daily delivers a powerful, yet balanced ratio of Lactobacilli and Bifidobacteria.